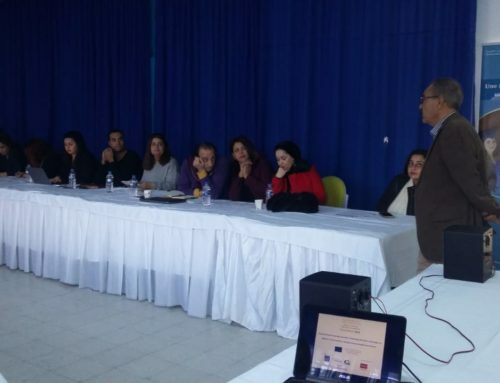 The first stakeholder advocacy meeting, organized by the Higher School of Audiovisual and Cinema in Gammarth-ESAC as part as the SouthMed WiA Project activities, co-funded by the European Union, was held on February, 25th at the Institute of Higher Tourist Studies of Sidi Dhrif, Sidi Bou Saïd-IHET. 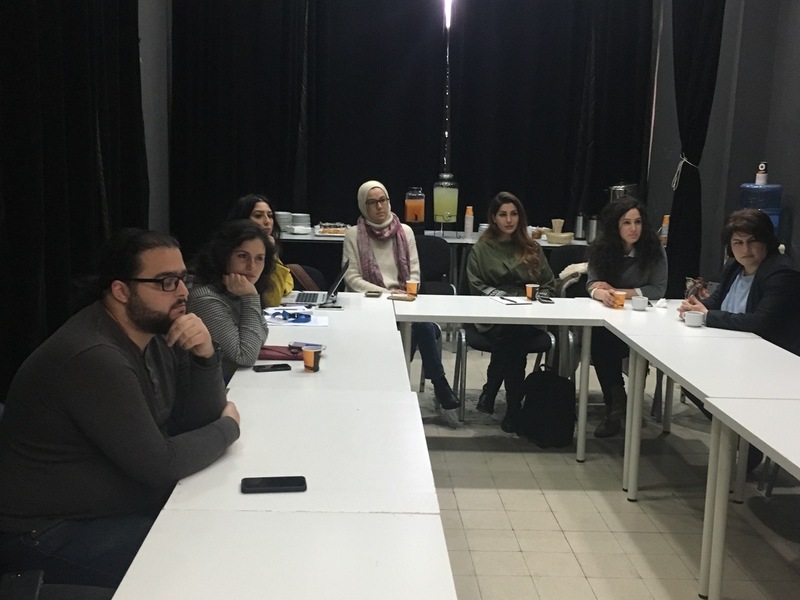 Ms. Souhir Chaabani (Center for Arab Women for Training and Research-CAWTAR, Tunis-Tunisia) presented the activities of their project “Promoting gender equality for women and men behind the camera” in partnership with مؤسسة شاشات Shashat. 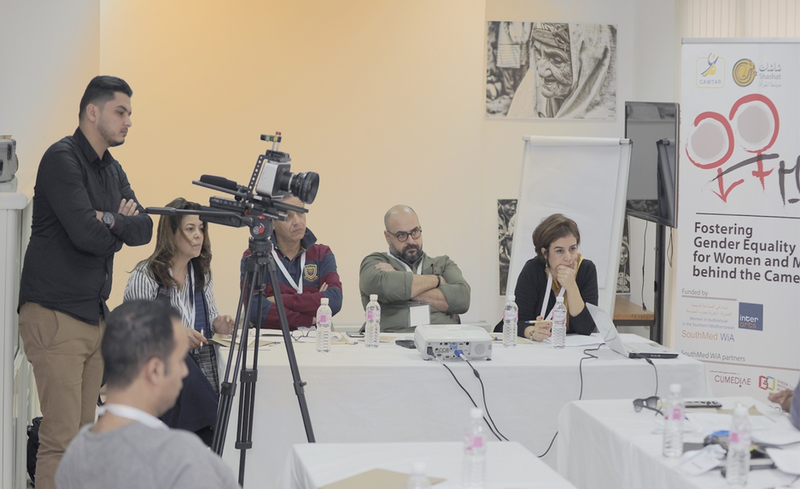 Ms. Fadia Salaheddine and Mr Said Abu Moalla (Shashat, Ramallah-Palestine), CAWTAR partners, presented their organization and their project “Capacity Building for Trainers in the Film Industry : Promoting Gender Equality in the Film Industry”. 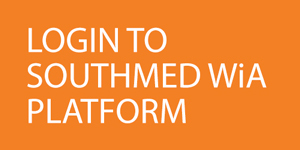 Ms. Sara Médiouni (Cinémathèque de Tangier – Morocco) presented “Arabiyat“. 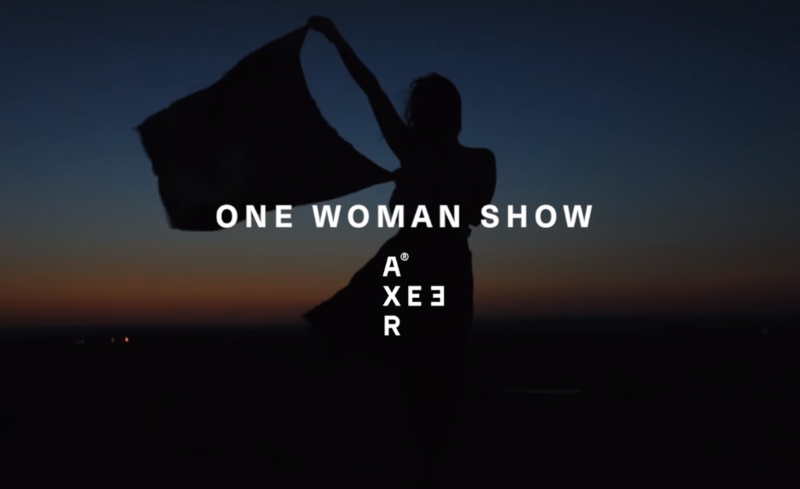 Ms. Amani Khadhraoui (WASABI, Tunis-Tunsie) presented the project “The One Woman Show” in partnership with Axeer Studio in Egypt. 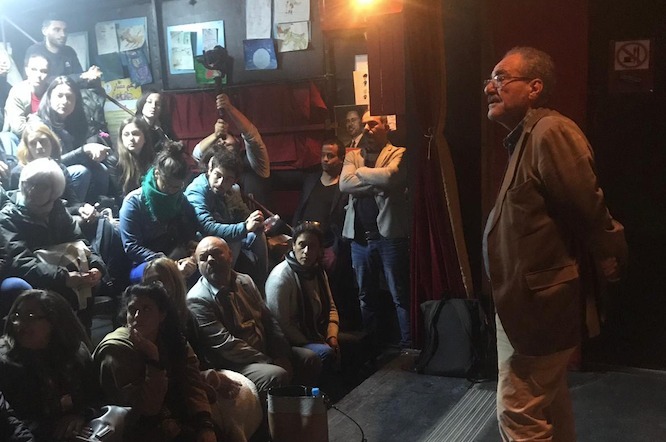 Mr Ahmed Hermassi (Prod’it, Tunis-Tunsie) partner of MUNTADA (Palestine) presented the project’ “Breaking taboos and changing the image of women in the audiovisual sector in the Arab region“. 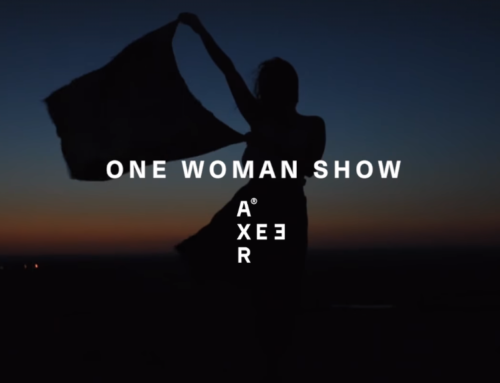 What are the actions that have been implemented to promote gender equality in the audiovisual sector? 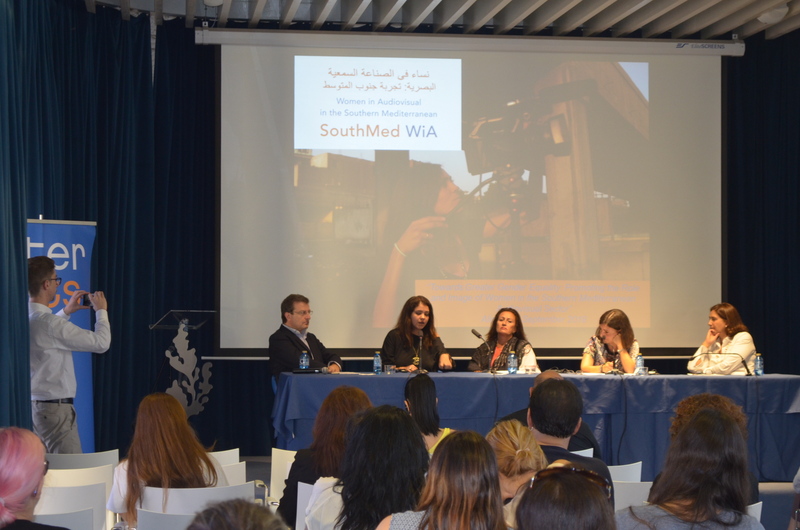 How public institutions and audiovisual stakeholders could support greater participation of women in the film industry? 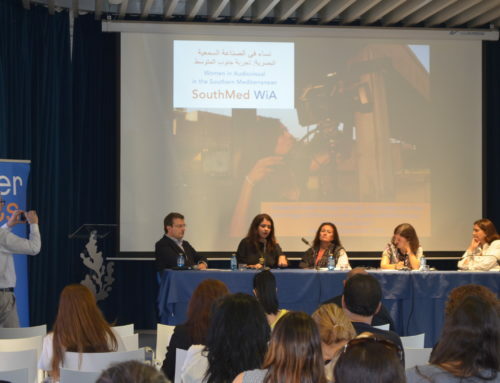 What advocacy actions would promote the dissemination of a better image of women in audiovisual production in the Southern Mediterranean region? 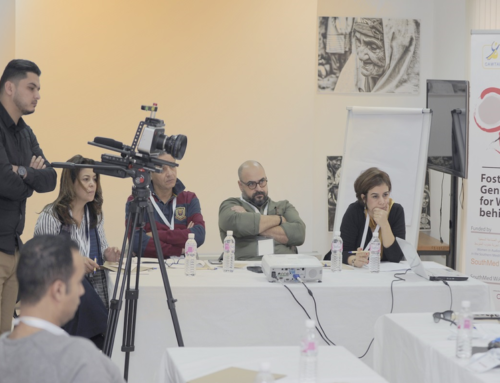 The second Stakeholders’ meeting was organized in in Amman on March 28th, in collaboration with the Royal film Commission (RFC) of Jordan. 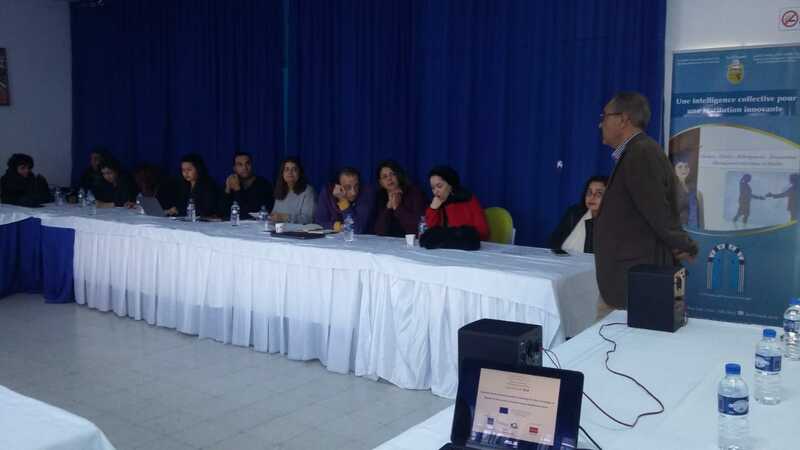 In this meeting, the participants presented the activities and results of some of the SouthMed WiA sub-granted projects, in order to share their experiences, achievements and challenges, providing a solid base of information against gender cultural stereotypes in the region. 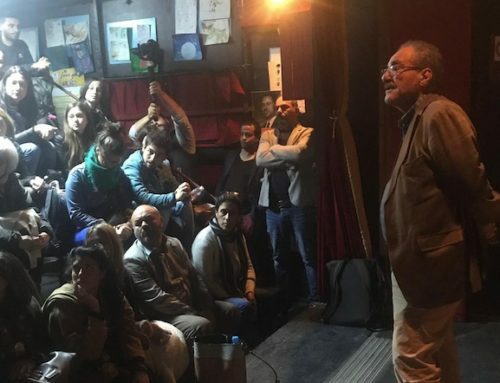 This event was an excellent opportunity to create synergies between different audio-visual industry players and activists, as well as to encourage the development of gender-equality patterns.